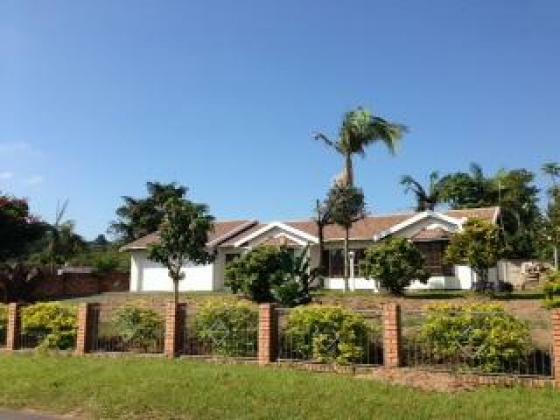 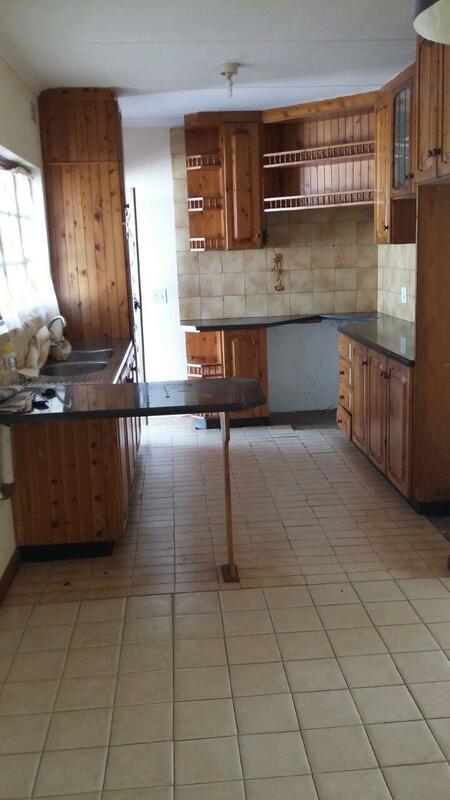 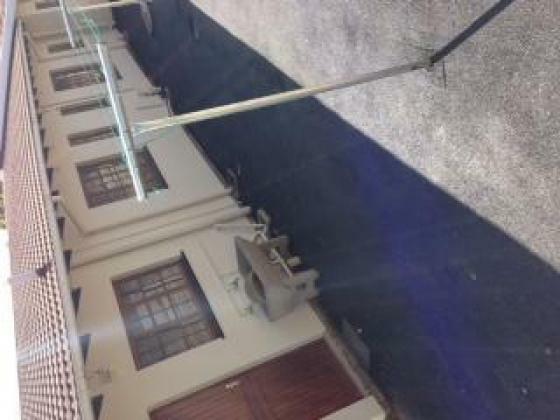 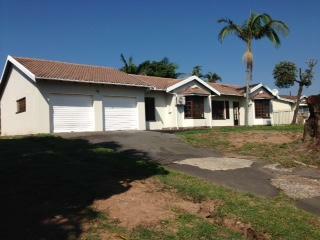 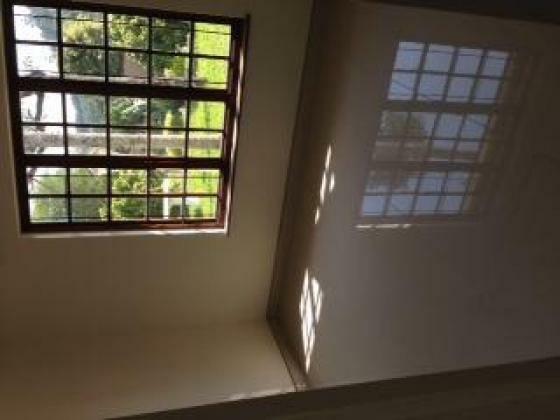 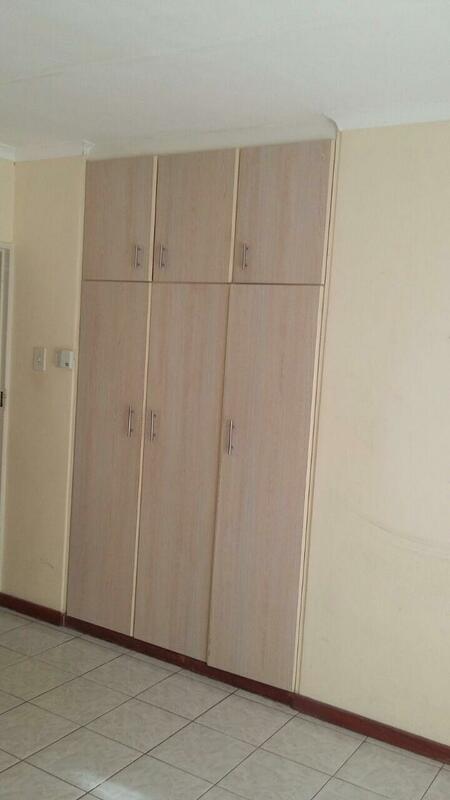 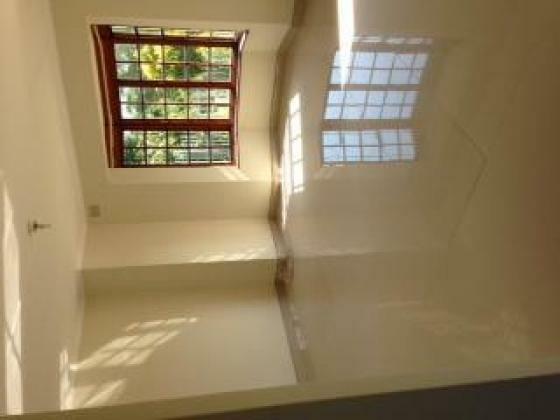 Neat modern 3 bedroom, main ensuite, 2 bathroom family home available to rent. 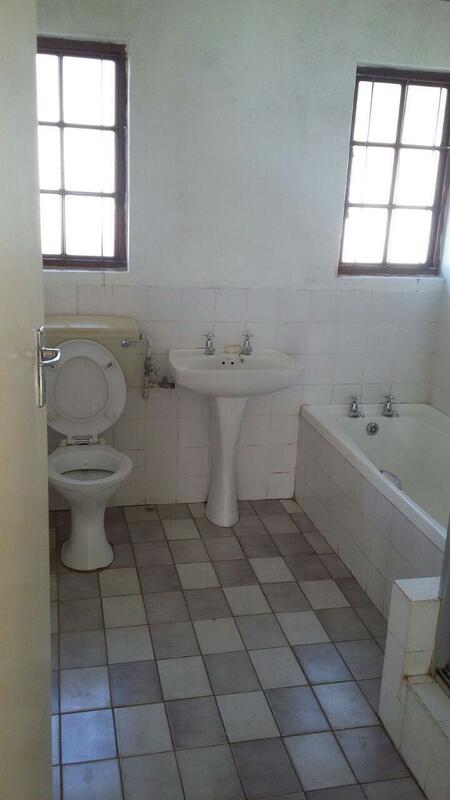 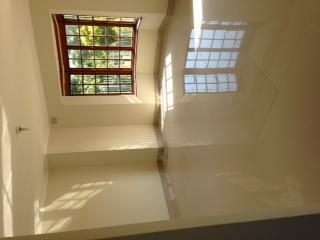 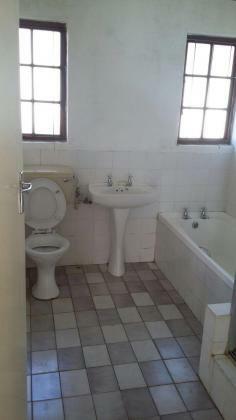 Newly renovated with modern look, tiles and bathroom. Double garage and a seperate granny/teen or maids room.